Grime music is fueling the use of skunk because artists are referencing the drug in their chart-topping songs, warns a cannabis researcher. Ian Hamilton, based at York University, warned the popular music genre contains hundreds of lyrics glorifying the use of the class B drug. Speaking exclusively to MailOnline, he described songs featuring mentions of weed, including those by Stormzy, Kano and Wiley, as ‘essentially product placement’. 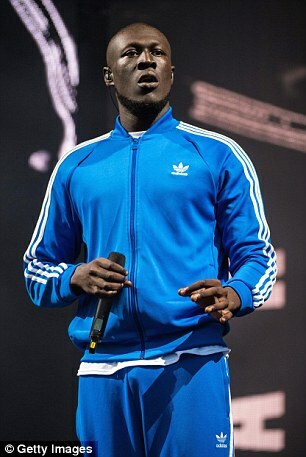 Stormzy, a 23-year-old artist who has 1.07 million followers on Twitter, heavily references cannabis in ‘Shut Up’ – a tune which saw the Mobo-winner reach number eight in the UK Singles Chart. And Mr Hamilton revealed that such music ‘brands itself quite well to promoting a product’ – whether that’s Nike, Adidas or even weed. He said: ‘It’s essentially product placement by some of these artists about cannabis and other drugs, and it’s not balanced in any way and not countered by evidence. ‘What we definitely know about drug use and young people is that their expectations about the drug and who they are with have huge influence on them. ‘Lyrics can plant the seed of an idea, and it’s not an abstract idea, it’s something they do pretty quickly and at low risk. ‘If the association, viewing it as a product placement, is cool and something that may enhance their status as a young person, then that becomes quite attractive. He added that the fact cannabis is illegal is irrelevant to most young people because ‘it’s not a concern to them like theft or burglary is’. The latest figures available showed that more than two million people in England and Wales smoked cannabis in 2016. For the previous year, Crime Survey figures showed a million of these were aged between 16 to 24. The substance is currently a Class B drug in the UK, and anyone found in possession can face up to five years in prison. Selling the drug can get someone 14 years in prison and an unlimited fine. The same punishment exists for giving it to friends for free. It is illegal to be under the influence of cannabis while driving, and can result in a prison sentence and disqualification. On the streets, the average price of an ounce of cannabis tends to be in the region of £200. This is often enough for 40 joints, depending on how strongly people roll them. 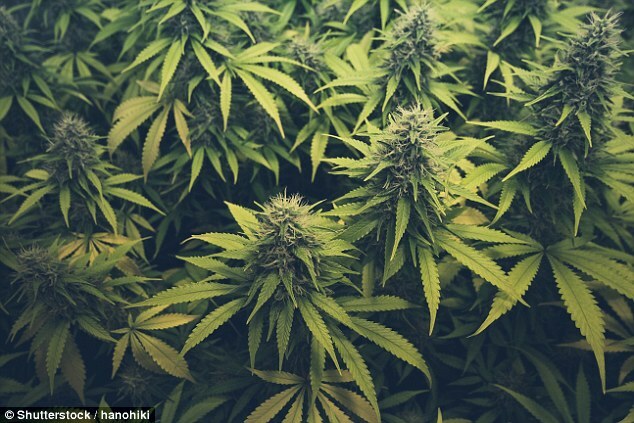 Reports suggest that around 270 tons of cannabis is consumed every year in Britain – which would equate to around £8.6 million at the aforementioned pricing. Some 80 per cent of this is grown here and not imported. But during 2011/2012, in excess of 1.1 million plants were seized by police – with an estimated street value of £207 million. However, Mr Hamilton warned that the health problems of grime music could stretch way beyond just high potency cannabis. The lecturer in mental health told MailOnline: ‘The problem we’ve got in the UK is the way that cannabis is used with tobacco. ‘The combination may be an introduction to smoking – if someone listens to a bit of grime music, they may be warmed up to the idea of trying it. ‘Chances are they will try a spliff, which contains tobacco, not like an American kid who is more likely to just have cannabis. Tobacco is linked to 17 types of cancer, including lung, throat and bladder – and is deemed to be the most preventable form of the disease. Mr Hamilton issued a warning earlier this year that teenagers should stop rolling their cannabis joints with tobacco earlier this year if they don’t want cancer. He suggested youngsters should instead smoke the drug on its own if they want to get high because no such links to cancer exist with cannabis. Grime music, which began in London at the turn of the century, has been thrust into the mainstream media in the past year, amid the successful rise of Stormzy. His debut album, titled ‘Gang Signs & Prayers’, released in February, reached number one in the UK charts – a feat achieved by no other artist in the scene. Stormzy’s rise to fame, alongside the popularity of Skepta and J Hus, helped sales of grime to rocket by 109 per cent, according to industry figures. However, Stormzy isn’t the only grime artist to reference cannabis in his ‘bars’ – the urban term used to describe lyrics in a grime track. The genre is based around some of the realities of urban lifestyle, including gangs, drugs, violence, guns and negative terms for women. 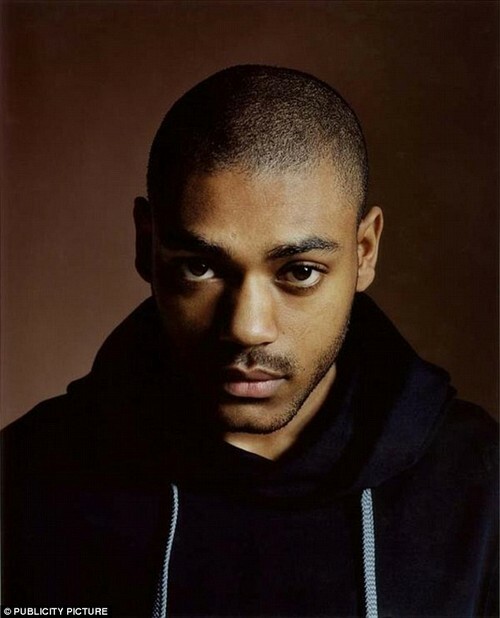 Wiley, considered to be the ‘godfather of grime’, and other prominent artists such as Kano and Lethal Bizzle have also mentioned cannabis in their songs. WHEN DOES KANO MENTION WEED? 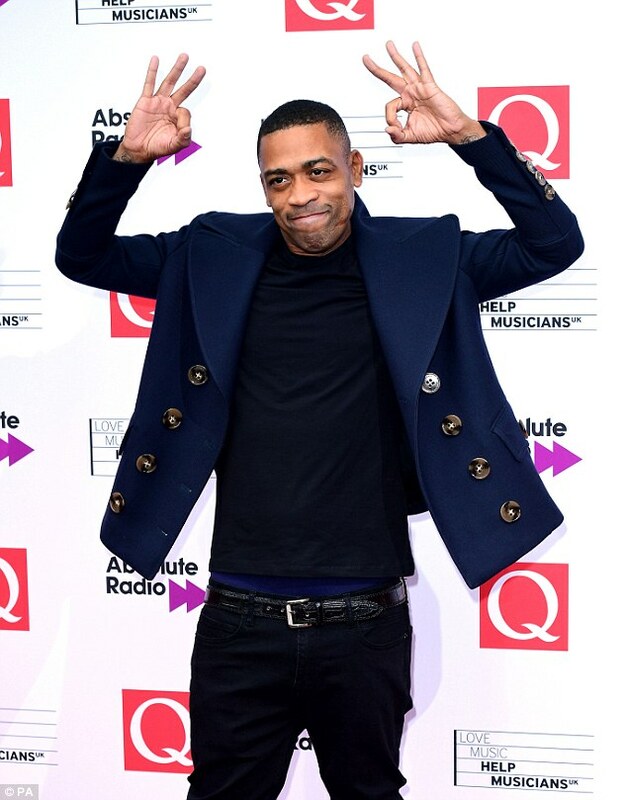 WHEN DOES WILEY MENTION WEED?